Ideal Exteriors now also features Ideal Baths! 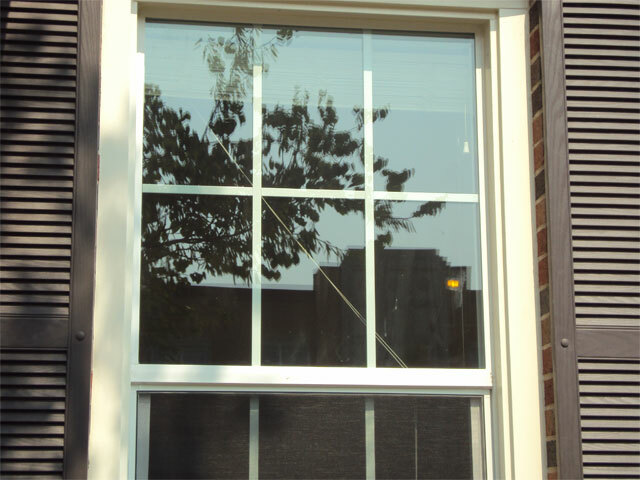 In addition to providing quality windows, vinyl siding and patio covers & screen rooms for your home exteriors, we now offer superior-quality bathroom products with exceptional durability and style combined with an industry-leading guarantee. Whether you are interested in a tub to shower conversion, walk-in bathtub or more, we use only the best quality 100% American-made acrylic for its exceptional durability. 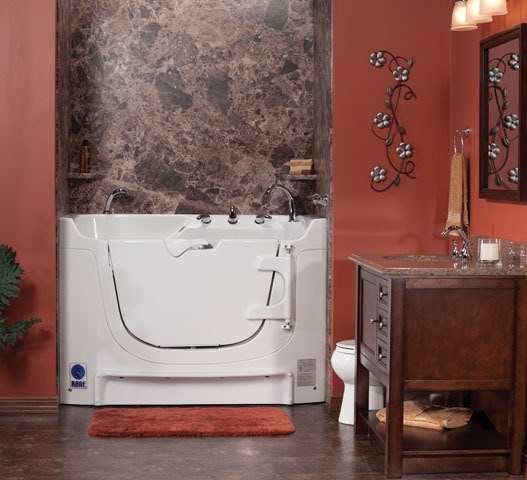 Whether you are replacing just one fixture or an entire bathroom, Idea Bath products come in a wide range of colors and offer many accessories to complete the transformation. 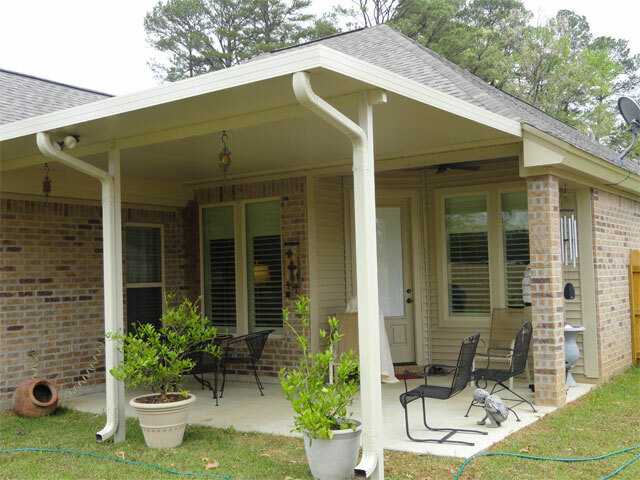 Ideal Exteriors and Ideal Baths has been family owned and operated locally in Monroe, LA, by Eric and Martin Thibodeaux since 1983. We have proudly serviced customers not only locally, but in most of Louisiana, East Texas, South Arkansas, Mississippi, Alabama, and Florida. Our experienced staff will use their wealth of industry knowledge to help you find the right products for your project and budget. Our attention to detail while creating your estimate will ensure you have exactly what you need the first time so there will be no surprises. 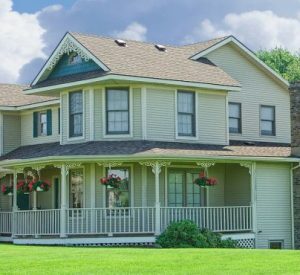 Ideal Exteriors and Ideal Baths are state licensed and insured, members of the Better Business Bureau, members of the Chamber of Commerce, and lead paint certified.